It’s been a big few months for Countdown fans. 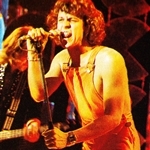 Last year saw ABC revisit the legendary music show for a 13-episode series of 1970s and 1980s nostalgia. And last weekend, the Countdown Live concert formed a significant portion of ABC’s New Year’s Eve coverage. 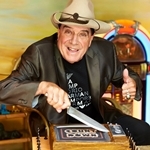 The telecast’s popularity with viewers and across social media has even prompted former Countdown host Molly Meldrum (pictured in 2014) to call for a return of a Countdown-type series on television. 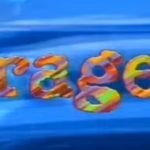 This weekend sees the original Countdown back again as Rage enters its traditional January retro month. 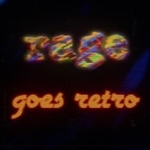 Five episodes of Countdown, from 1980 to 1986, will feature in Rage‘s first retro playlist for the month.